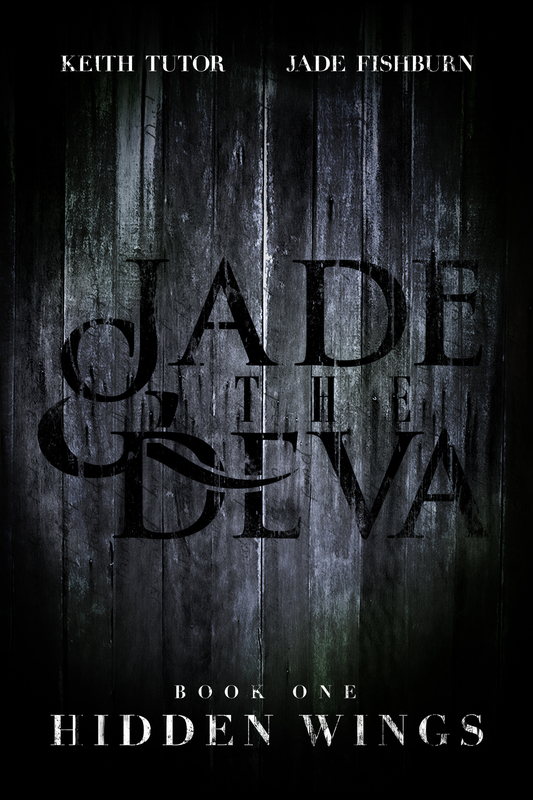 Project description: Developmental editor (with substantial rewriting) and writing coach on this wonderful YA Fantasy Fiction (1st in a trilogy). This is one of the best books I have ever had the pleasure of working on. A story for all generations; for now and the future. With its title as a dedication to Florence Nightingale who was committed to the care of wounded army personnel during the Crimean War in the 1850s, and who was an inspirational figure to the author, Oh Florence enlightens the reader as to what was required in trauma nursing care before the development of the sophisticated drugs and surgical methods available in modern times. In a world without plastic and very little by way of synthetic material, the methodical recycling of linen, glass, and rubber was taught religiously. The achievements of the medical profession were remarkable under those conditions and these practices could go a long way in teaching our current society about reusing, recycling, and making the absolute best of what is available. 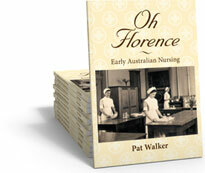 For more information, please refer to the Early Australian Nursing website. Project Description: Completed a Substantive Edit on this inspirational autobiography. Dale is Australia’s first and only paraplegic skydiver and was the second person in the world to skydive solo as a paraplegic. He is planning to be the first paraplegic in the world to skydive in a wingsuit. This book, ‘Can’t Walk, Can Fly’ is Dale’s story about how he adapted to his new situation, believed in his ability to succeed and achieved things he never thought possible. Project description: Completed a mid-level copy edit on this terrific novel. 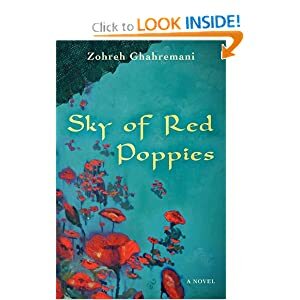 Sky of Red Poppies begins with a casual friendship between two schoolgirls coming of age in a politically divided 1960’s Iran under rule of the Shah. Roya, the daughter of a prominent family, is envious of the fierce independence of her religious classmate Shireen. But Shireen has secrets of her own. Together, Roya and Shireen contend with becoming the women they want to be, and in doing so, make decisions that will cause their tragic undoing. In the unraveling of family secrets, Roya begins to question how she was raised and how to become the person she wishes to be. Set against the backdrop of a nation forced to mute its profound identity, Sky of Red Poppies is a novel about culture, politics and the redeeming power of friendships. 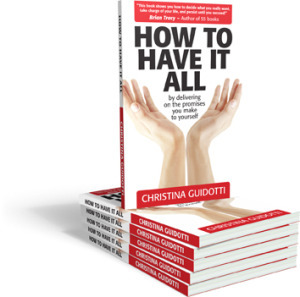 Project Description: Completed a manuscript appraisal, followed by mid-level copy edit on this wonderful book. By the time he was twenty-five years old, Jacob Marateck had been a Jewish officer in the notoriously anti-Semitic Russian army during the Russo-Japanese War, a revolutionary who sought to overthrow the Czar, and sentenced to death three times. After avoiding the firing squad for the final, unlikely time, he escaped from a Siberian forced labor camp with Warsaw’s colorful “King of Thieves.” Together, the two struggled to survive and obtain false papers to travel home while avoiding the Secret Police. 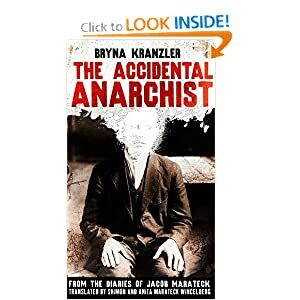 Told from Marateck’s uniquely humorous perspective, The Accidental Anarchist is the remarkable, true story of an ordinary man made extraordinary by participating in the history-making events of the 1900s in Russia and Poland. Throughout all the hardships he endured, he never lost his optimism, which was key to his survival.